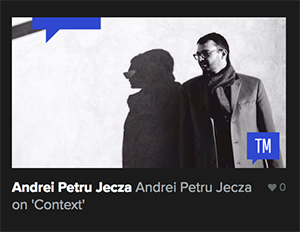 CreativeMornings is a job site dedicated to creative jobs. Despite the innumerable amount of job sites on the web, it can be difficult to find listings with a specific focus. Specifically, it can be difficult to find creative jobs. Although creative jobs are mixed in alongside other listings on other sites, CreativeMornings is entirely focused on the creative sector. You can search for creative jobs on the site, either near your current location or as remote work. 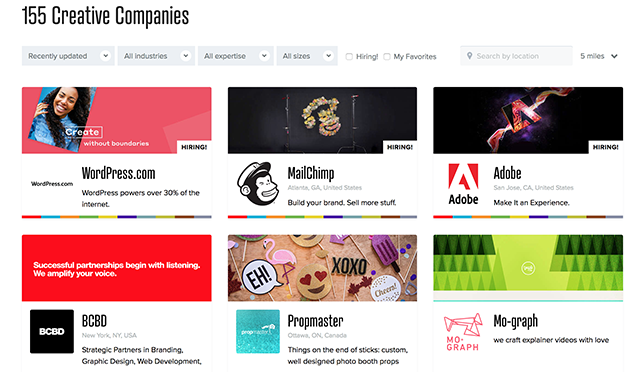 You can also browse a lengthy list of creative companies that have partnered with the site, to see if there’s a place that you’d like to work for in the future, even if a job doesn’t currently exist for you. CreativeMornings is much more than just a job-finding platform (in fact, that aspect of the site is somewhat limited). The company also holds monthly events around the globe for creative professionals. 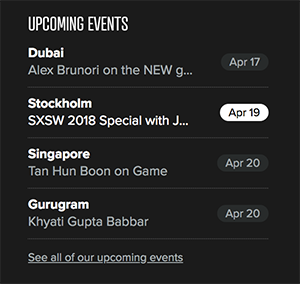 With upcoming events in Stockholm, Dubai, and Singapore, it’s clear that CreativeMornings has the intention to become the leading worldwide brand for creative job seekers. There’s a wealth of additional information on the site relating to the job-finding process, especially as it relates to the creative professional field. 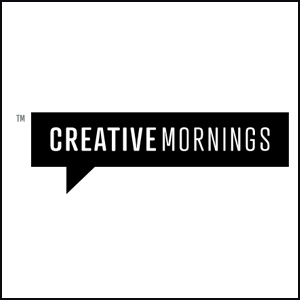 If you’re currently seeking a job or just want to know more about creative professions, CreativeMornings is well worth a visit.